In need of a Barber Shop Fairfield County CT? Located in Stratford CT, Stonybrook Barber Shop offers haircuts for both men and women. We offer traditional haircuts in Fairfield County CT and also modern styles for all ages. Barber shops have a history that stem back to the mid-1800s, and Stonybrook Barber Shop provides a traditional barbering experience like no other. Call today or stop in for our haircut special. Stonybrook Barber Shop aims to provide our customers with the highest standards of service and personal care in the most professional environment. Stonybrook Barber Shop is open seven days a week and one of our many professional stylists would be glad to give you the style you have been looking for. Fellas, we give the best straight razor shave in town! Just throwing it out there. No need to find other Barber Shops Fairfield County CT because Stonybrook Barber Shop is in business! Our barbers are all highly trained and experienced in making both men and women look dashing. Children too! We are proud to serve Fairfield County CT and quite honestly, we consider ourselves to be one of the best Barber Shops Fairfield County CT. It is our passion to make every client who leaves the shop look dapper and feel their best. Stop by today in Stratford CT, and experience a shop that understands what it takes to be the Best Barber Shop in Stratford CT. The Stonybrook Barber Shop in Stratford, CT offers quality haircuts for men and women. With every cut that we do, we make sure to give you service that is worthy of your hard-earned money. Our dependable and professional staff is always available to assist you. 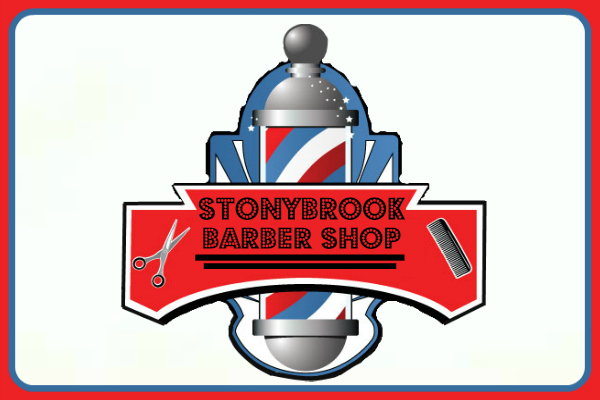 Contact Stonybrook Barber Shop today at 203-378-0784 for all your barber shop needs. For your convenience, you can call us for reservations. Have been coming here for over a year and always happy with the service. The owner Russ is always in and always in a happy mood. Great little barber in town! I just moved to the area and was very happy with the service. Will definitely return.